Since 2012, Cyber Developer BD provides best hosting service in a affordable prices. Cyber Developer BD is a domain hosting company in Bangladesh. Buy our premium shared hosting with extra bandwidth, extra features and extra facilities. We host your website on the Best of Data-center in USA. We chose to host with them after lot of research and spending in lakhs on trials. We ensure that your website is secure behind best of firewall software’s and Hardware’s. To top it all we have a highly experienced staff. We offer Cpanel Control Panel for our Linux Hosting Packages and use Branded and best available servers which money can buy. Our Servers are proactively Managed by highly qualified technicians in USA and Bangladesh. We take weekly backup for your website and supply or restore your backup for any circumstances. So you are now completely risk free for your website. Get Free .COM/.NET/.ORG/.INFO/.BIZ on 1st Year for Yearly Purchase. From Next Year Regular Domain Price Applicable for Domain Renew. Check Our Domain Price List. Check Hosting Price in BDT (Bangladeshi Taka). All our web hosting packages come with an industry leading set of features and services. All included at no additional cost! Reduce your cpu usages limit and monthly bandwidth usages with our cloud Linux server. Make your website more secure and more faster to use our hosting service. Lightspeed Technology provides ultra-low latency, stable, and customizable technology so you can always trade your best. You can built your website on cpanel with our one click installer cpanel tools. More than 300 website scripts are available for easy to install softaculous tool. Restore your website data anytime from our remote backup server using this special features. 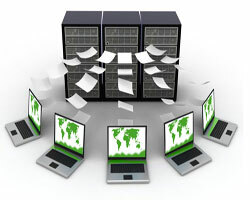 We have 7 days data backup for your website. You can now transfer your web hosting service from your previous hosting company to us. 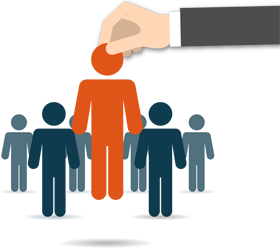 We offer free migration from your previous hosting company. 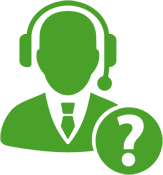 We help you 24/7 with any web hosting questions or problems. Smart, friendly, and knowledgeable support is always there on the phone, and by chat or ticket.